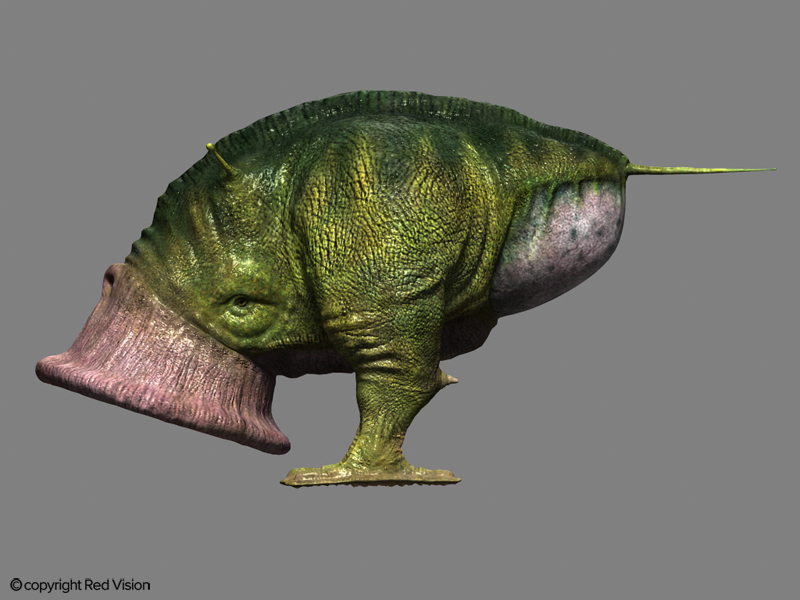 I designed, modeled and textured this creature for the Discovery Channel show, Into the Universe with Stephen Hawking. It went through various design phases in accordance to a brief but in the end a whimsical sketch I did off the top of my head became the final design for the show. The base was modeled in Maya, then the detail was added in Zbrush along with the coloring. Final texture tweaks were done in Photoshop.